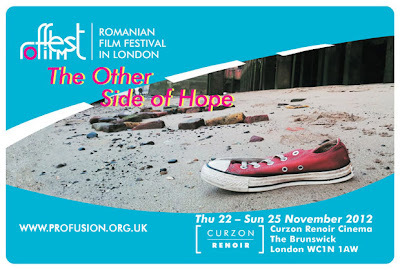 The Romanian Film Festival 2012 - Coming Soon! The Romanian Film Festival (RFF) in London brings an extraordinary line-up of new and exciting films, between 22- 25 November 2012, at Curzon Renoir Cinema. See you on the red carpet!